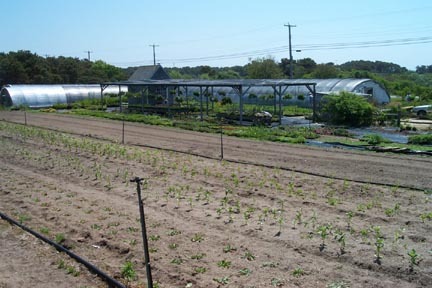 Perennial Gardens is located approx 2.5 mi from downtown Nantucket Island. Opened as a flower nursery in 1995 it produces many varieties of annual and perennial flowering plants. the crew consists of 5-6 people. The season runs from April to the end of October. We have limited housing.